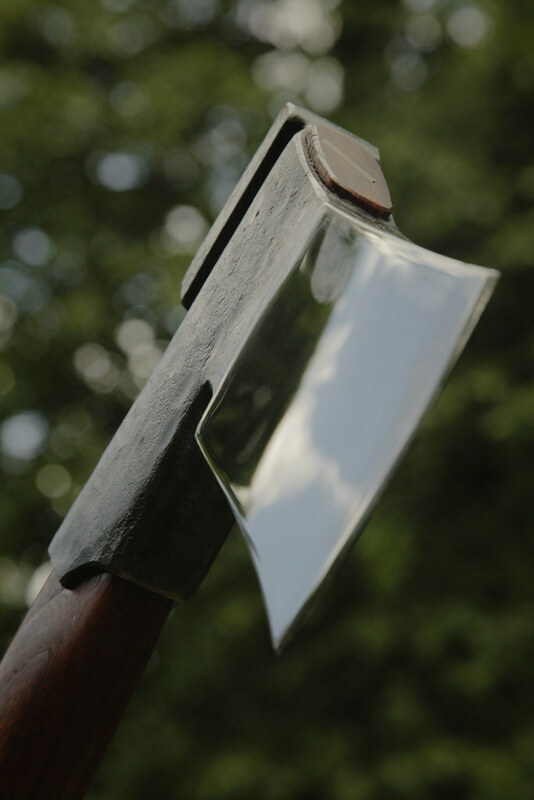 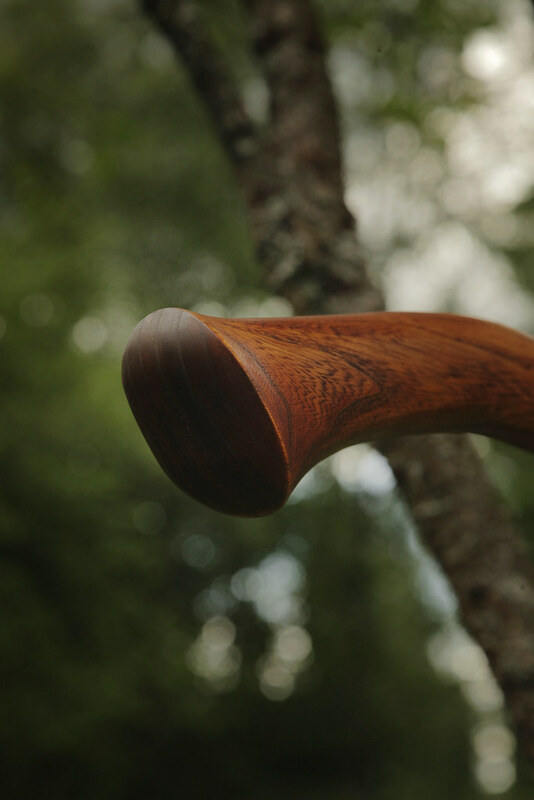 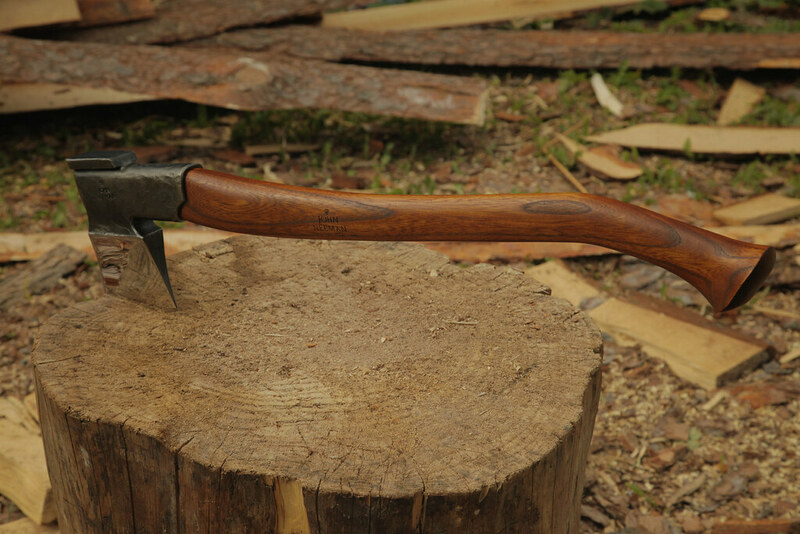 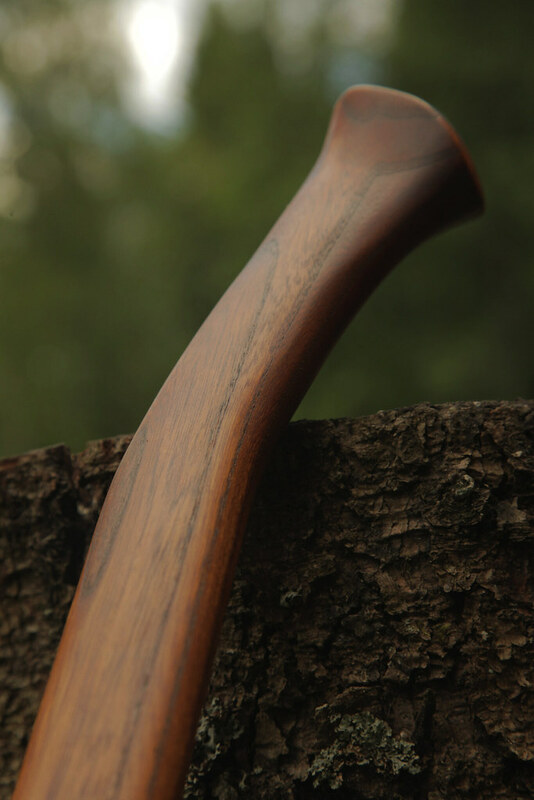 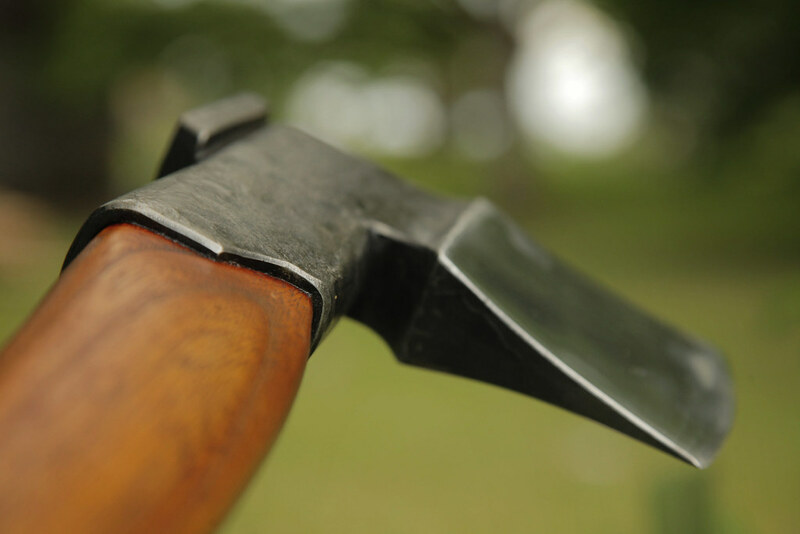 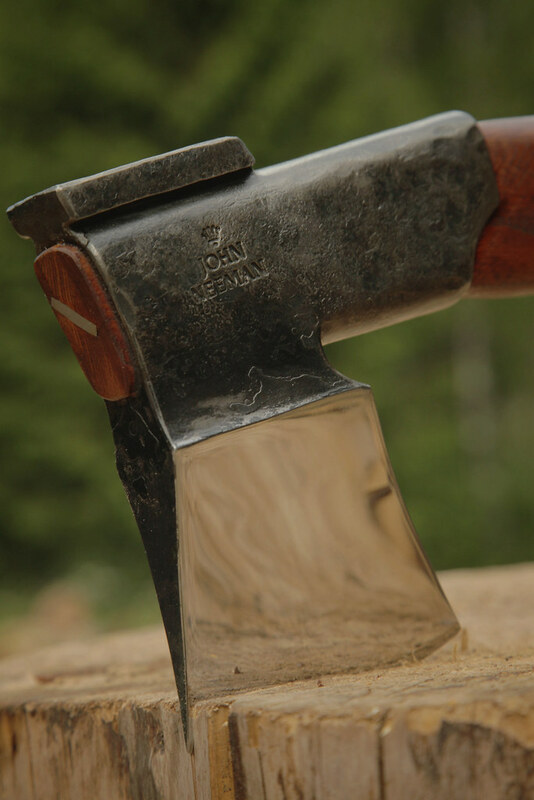 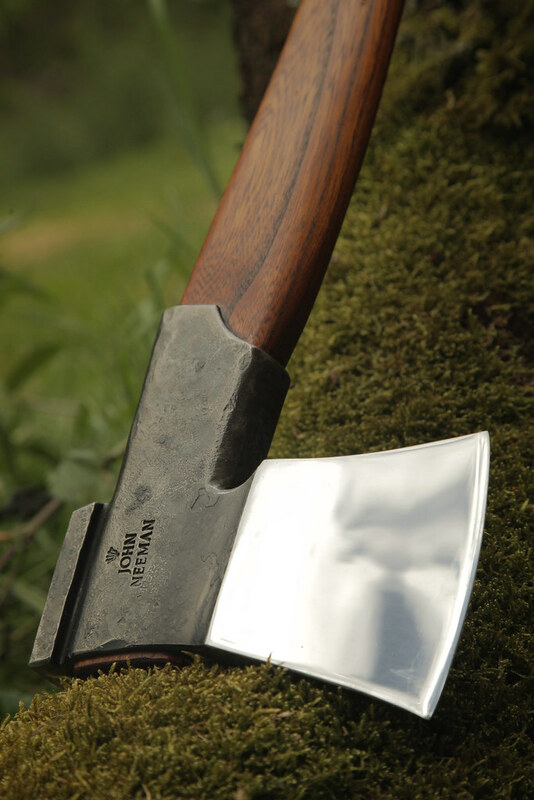 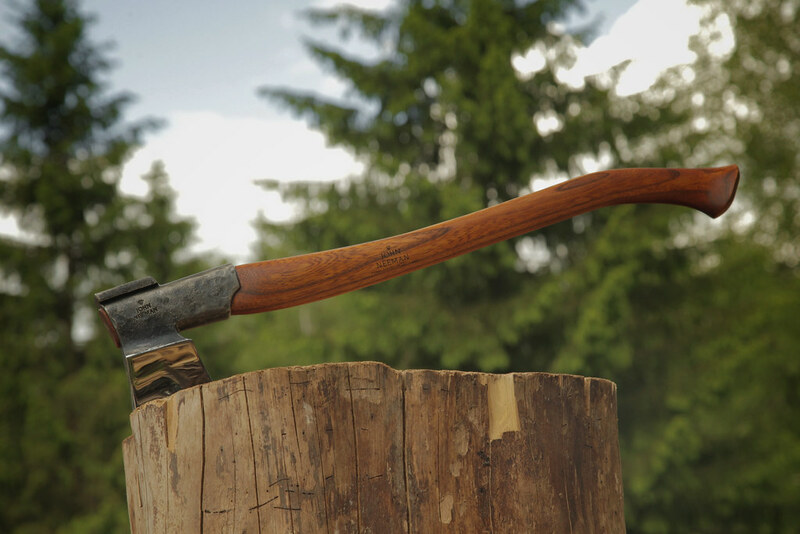 The Finnish Splitting Axe is a lighter version of the larger Finnish Splitting Maul, complete with the steel collar that protects the handle when the axe powers through the end grains of the round of wood. 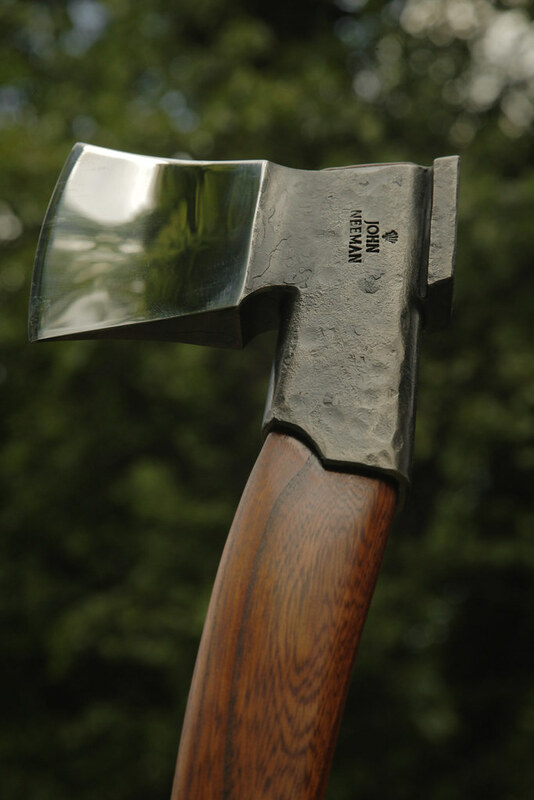 The axe is light enough to be used one handed without fatigue, yet heavy enough for two handed blows with full power. 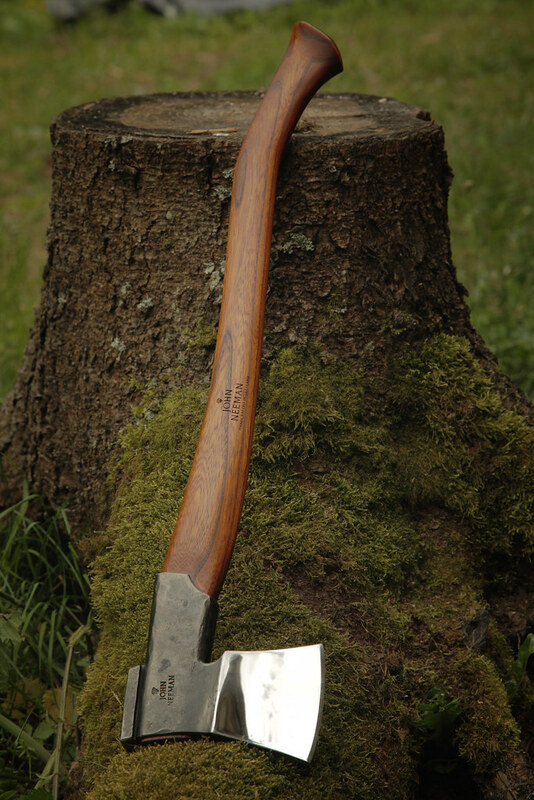 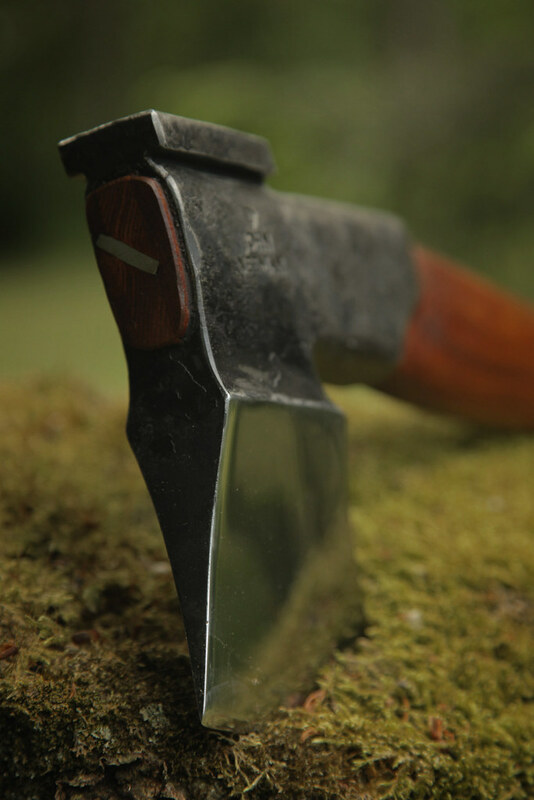 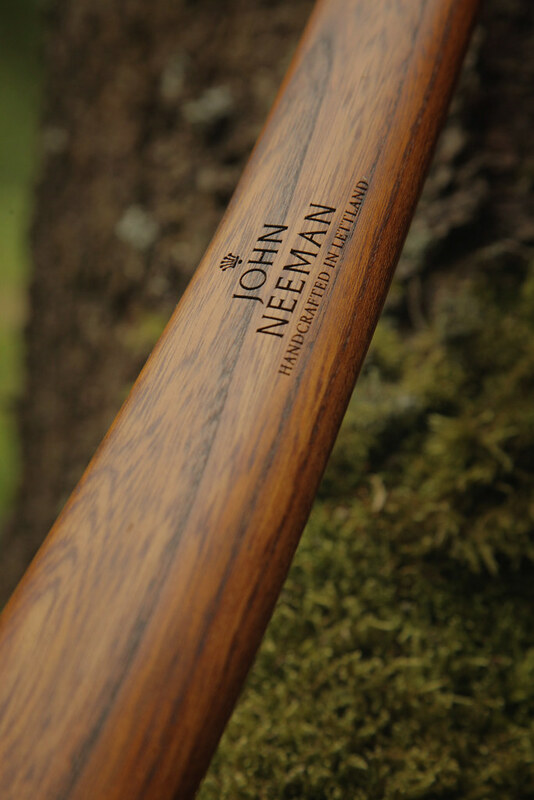 With its smaller size it makes a fine pack axe when felling firewood in the forest. 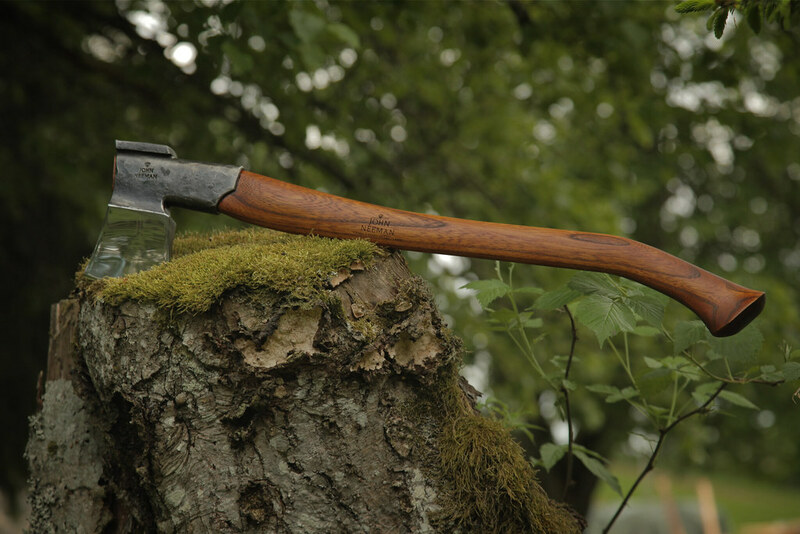 It can handle limbing duties and can tackle the splitting of rounds when they are needed to be hauled back to the farm or camp.